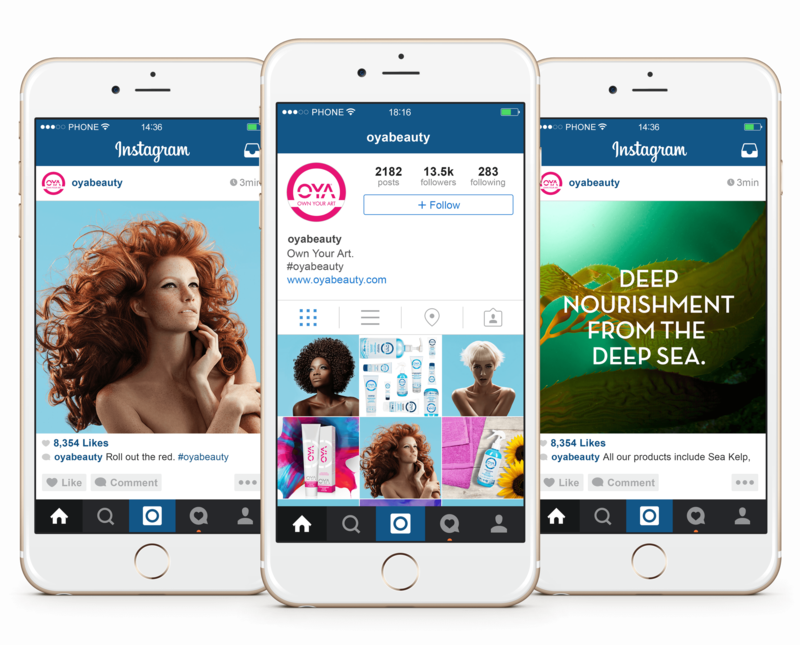 OYA Beauty, a hair color provider, has years of national and international experience and have a proven loyalty to the professional stylists and the professional beauty industry. Eat.Sleep.Work. 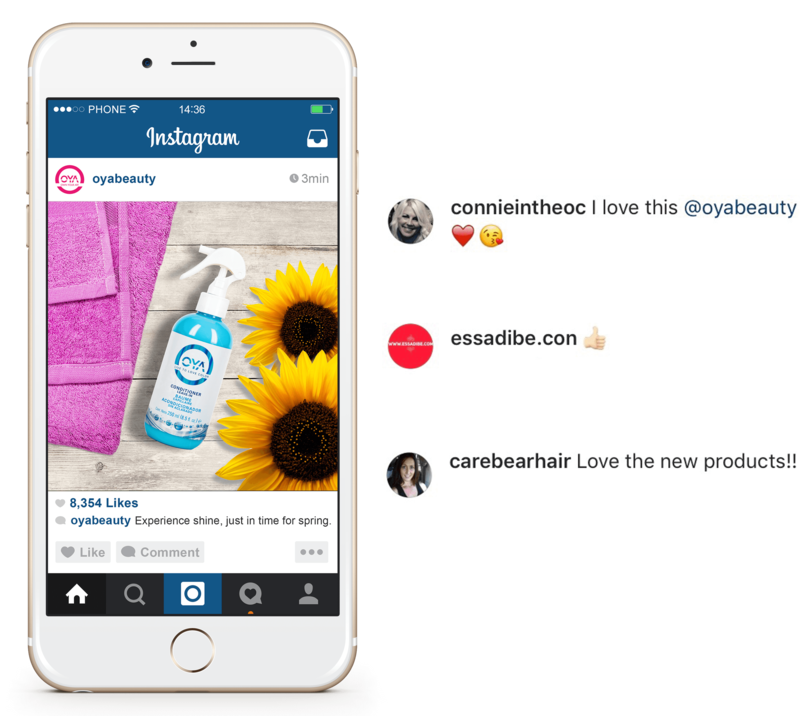 developed a content strategy involving a social calendar, fun, brand related copy, and vibrant visual content. 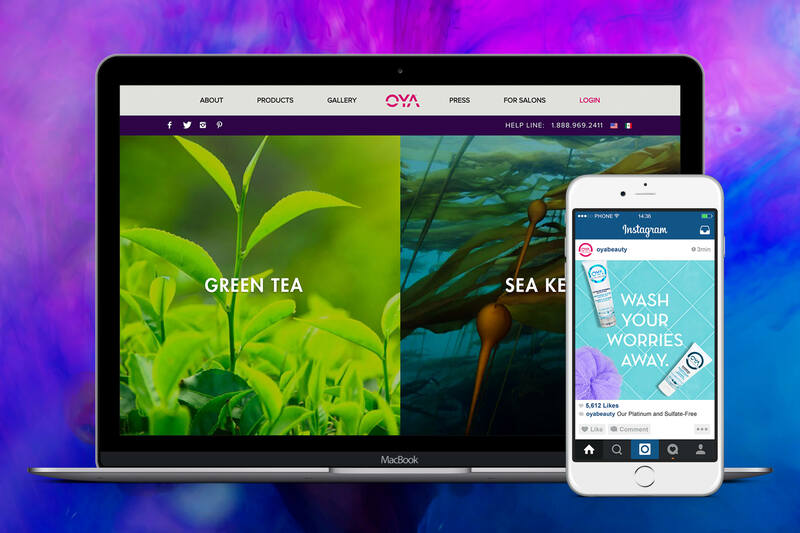 OYA’s social platforms now convey a hip, modern look and feel which mimicked their innovative hair color and care products.